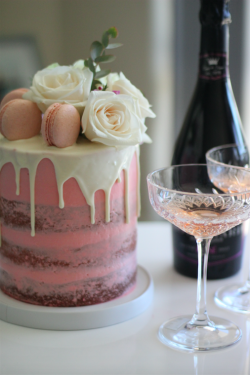 Getting to mix and mingle with some of the most talented people in the beauty and fashion industry of South Africa is by far my favorite part of being a blogger. 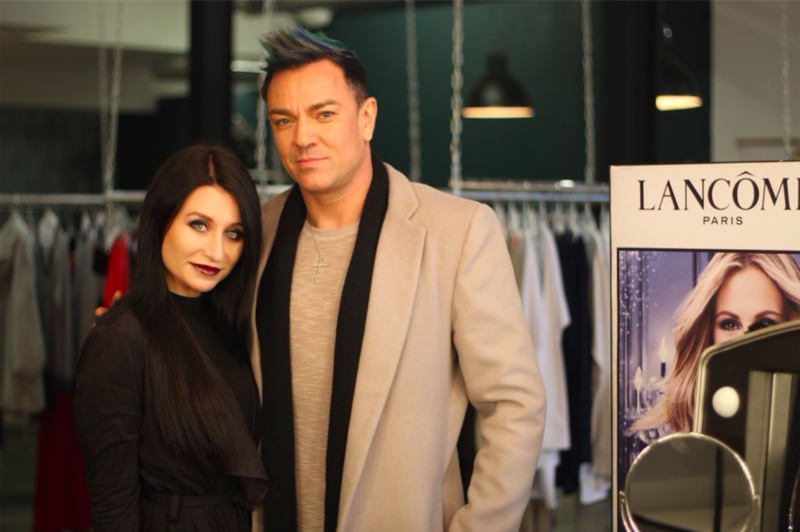 I recently had the opportunity to sit down at the Bespoke Style House, OnlyOco with Lancome’s National Makeup Artist - Andrew James on his visit to Cape Town for the Lancome Press Week and talk to him about his career, his love for beauty and of course makeup! 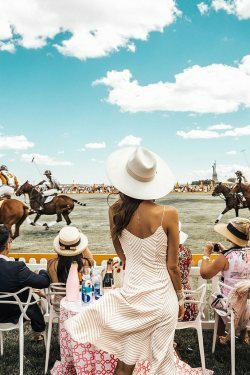 Andrew is known for creating stunning looks for some of the most beautiful women in the country and has a makeup portfolio the size of a Vogue September issue! When someone like this offers to paint your face - you say yes. 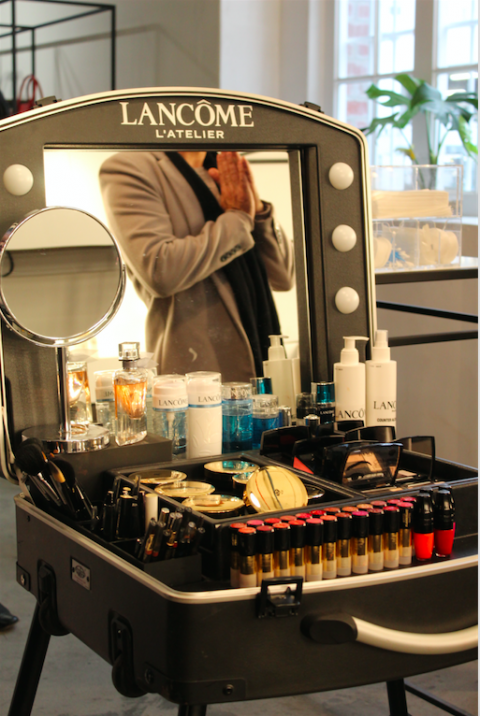 But before we talk about makeup and the look he created for me, here’s some background info on the talented “Mr Lancome”. 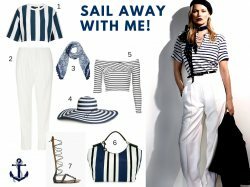 Andrew started his career in the industry by studying fashion but soon realized this wasn’t his passion. He went to study makeup and started building his portfolio both locally and internationally where everyone soon recognized his amazing talent. In 2016 he won the coveted Silver Brush award in London, which secured him as one of the top makeup artists globally. 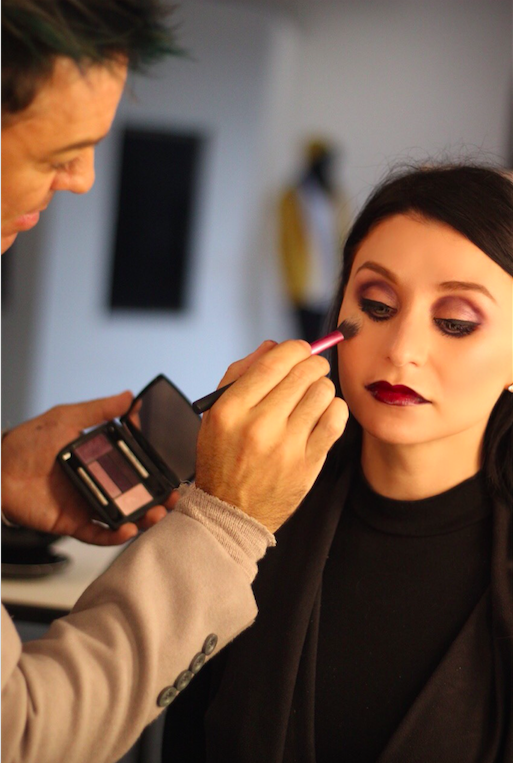 After 10 years of freelancing as a MUA, he became the National Makeup Artist and Trainer for Lancome South Africa and now Andrew is involved with everything Lancome from Make-up to Skincare and Fragrance. Now the fun part - my personal experience! I recently got to try some of Lancome’s skincare products and found that my skin has changed drastically. It’s now part of my daily skincare routine and I haven't loved my skin this much in 2 years! The reason why healthy skin is so important, is because the latest makeup trend is all about skin. Makeup should no-longer hide your skin but rather enhance your naturally glowing complexion - which is exactly what Lancome makeup is all about. To be (brutally) honest, I was dying on the inside because I like a LOT of makeup. I can appreciate others showing their glowing skin off with a little bit of BB cream or concealer, but personally that’s just not my style. That being said, it’s makeup not a permanent tattoo and Andrew is a professional so I went with it. 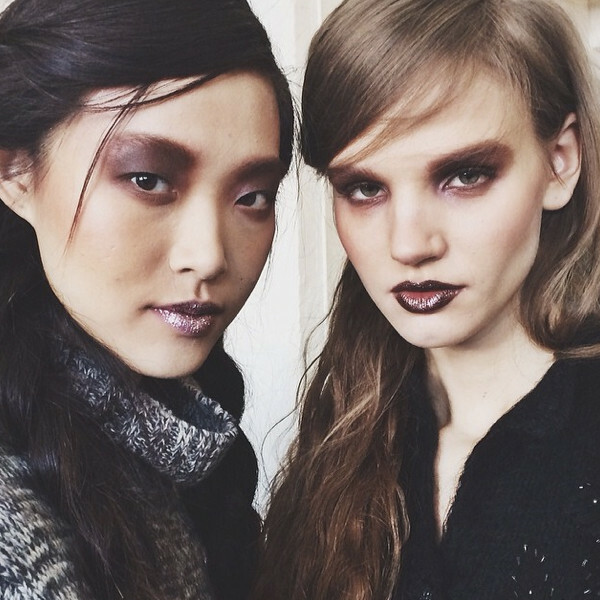 Our look was inspired by the “vampy” runway look with super pale skin, bloody lips and bold eyes (think Marc Jacobs runway show) - completely out of my comfort zone but very runway! Thank you Andrew for taking the time to have a chat and teach me some makeup tricks - it was fabulous getting to know you! 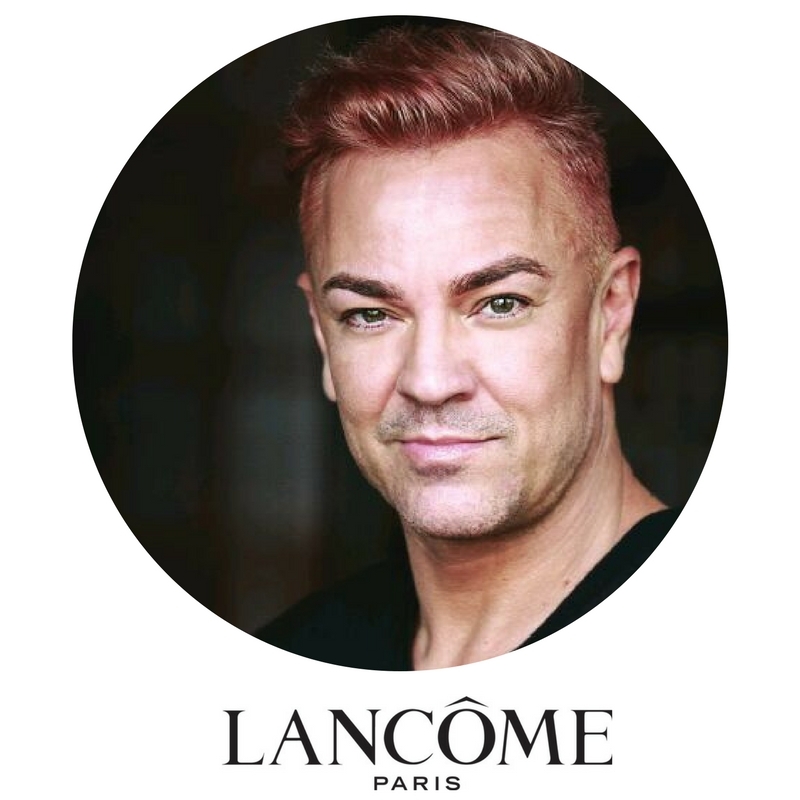 To keep up with Mr Lancome, follow him on social media! No comments yet on The Talented Mr Lancome.